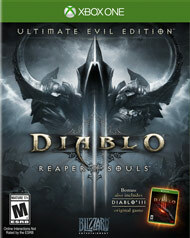 This entry was posted in Uncategorized and tagged Diablo III, Diablo III Ultimate Evil Edition, Game 4, Madden 15, News, PlayStation 4, Sucker Punch, The Behemoth, Video Games, Xbox One by Dan Fasulo. Bookmark the permalink. The Behemoth trailer was… different. But cool as well.